From intersection of SR 350 & SR 101, Go south on SR 101 to left on Carr St. Just over RR tracks to left on Lakeview to 3rd house on left. Sign On! The Price Will Move You! 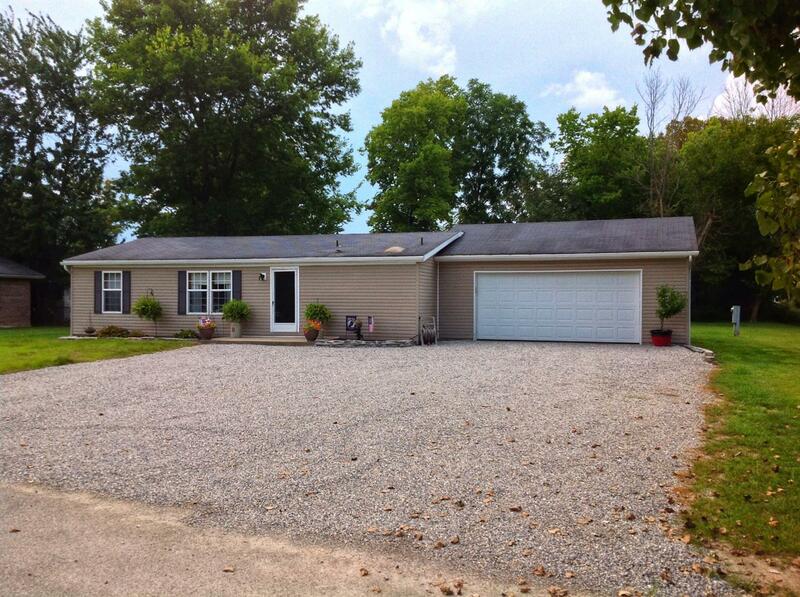 Well maintained 3BR, 2BA home on a nice .42acre lot! Features:lg. LR, Spacious MBR w/walk-in closet, MBA w/skylight, nice eat in kit. w/French door to a 22x10 rear deck, Skylight in 2nd BA, 2 car att. gar., Huge back yard, 8x8 shed, City Utilities, Central Air, All NEW carpet & vinyl flooring- 2018 & more. A must See!